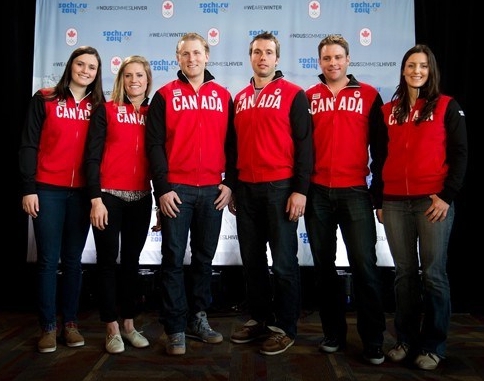 On Monday, January 27th the Canadian Olympic Team added six more athletes to it’s Freestyle Skiing roster. I am so excited to announce that I will be heading to the 2014 Winter Olympics in Sochi along side my ski cross teammates Marielle Thompson, Georgia Simmerling, Brady Leman, Dave Duncan and Chris Del Bosco. When we get to Sochi and put on our Hudson Bay Company team uniforms, we will be united with all the other Olympians competing to make Canada proud.